The following fixture is OFF on Saturday, 24 November. 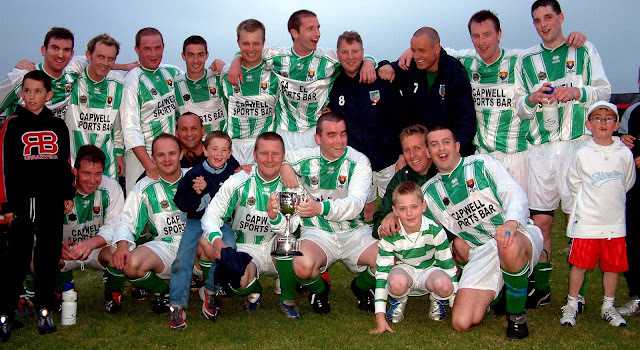 FAI Junior Cup fourth round: Kanturk A v Innishvilla A (Provisional), Kanturk, A. Mylod. The following fixture is ON – Sunday, 25 November (10.45am). FAI Junior Cup fourth round: Glen Celtic A v Innishvilla A (Provisional), Glen Park.